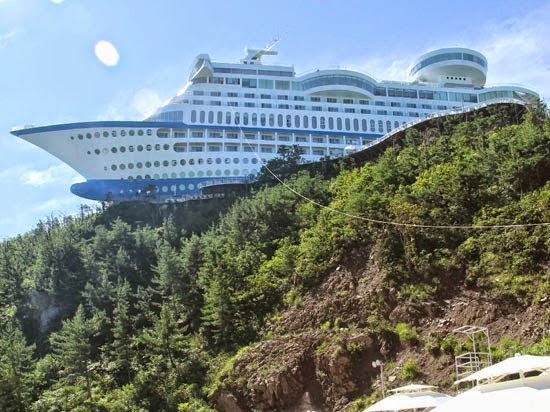 The 12 most crazy and bizarre hotels on our planet! Are you getting tired of staying in the multinational Hotel chains that regurgitate the same old bog standard rooms in rather average left brain box type settings? If so, why not give in to your right brain a treat and let creativity flow in one of the below crazy and bizarre that will inspire you!